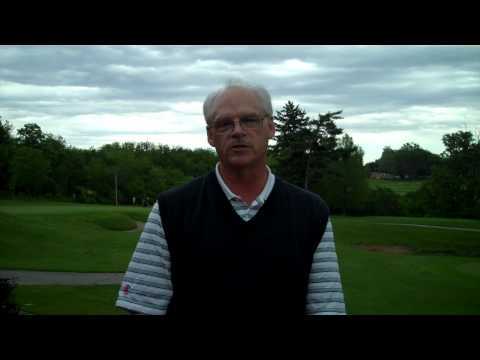 Hickory Point Golf Course is enjoyed by golfers of all skill levels. Its flat, wide fairways provide a foundation for learning, while long distances and the ever-present wind provide a challenge for more experienced golfers. Fans of Abraham Lincoln, the 16th President of the United States, most certainly should make the pilgrimage to Decatur, Illinois, and the surrounding region. By following the Looking for Lincoln Heritage Trail, travelers can visit numerous sites that played essential roles in the maturation and career of the iconic historic figure known as Honest Abe, including the Lincoln family's first Illinois home, the location of Abe's first political speech and the site on which he was nominated to run for president. Yet all things Decatur do not revolve around President Lincoln. 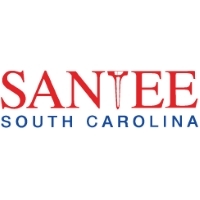 More than 300 events and festivals fill the annual calendar, and galleries and restaurants add cultural flair and delicious dining options to the quaint downtown business district. After boning up on their history and sating their appetites, however, golfers will want to experience the wealth of courses in the region. 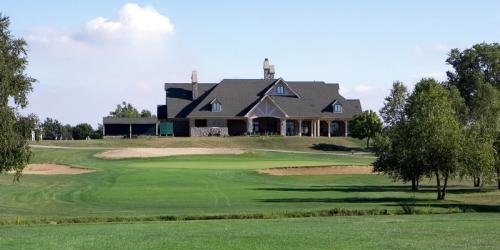 Red Tail Run Golf Club plays a burly 7,351 yards from the tips, but no one would expect a course designed by Hall of Famer Raymond Floyd to be a pushover. The 18-hole championship course at Hickory Point Golf Course features wide fairways that are usually defended by steady winds, and the six-hole short course is perfect for beginners, players with limited time or for a warm-up round. Scovill Golf Club, an Audubon-sanctioned course, beautifully incorporates hills, mounds and grass-faced bunkers into its design, and the course has been ranked among the 100 most women-friendly courses in the nation by Golf for Women. Stay & Play in Decatur, IL - starting at $67.50! Stay & Play in Decatur, Illinois - starting at $70.00! 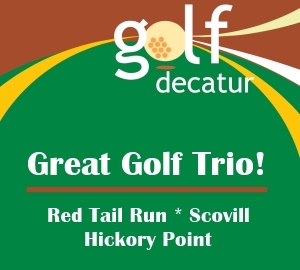 Stay & Play in Decatur - Great Packages Available! TripAdvisor.com provides a destination guide for Decatur complete with reviews, things to do and deals on restaurants, flights, and lodging. 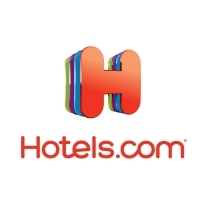 Looking for hotel rooms in and around Decatur? Looking to travel to Decatur? 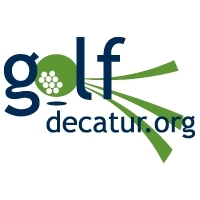 Looking to travel and golf in Decatur? Home of the Michelob Ultra Duramed FUTURES Players Championship, Hickory Point Golf Club is enjoyed by golfers of all skill levels. Its flat, wide fairways provide a foundation for learning, while long distances and the ever-present wind provide a challenge for more experienced golfers. Designed by leading golf course architect Roger Packard, Hickory Point features a lighted driving range and special six-hole short course for beginning and youth golfers. Been to Decatur? Write a review to help future golfers plan their golf trip.